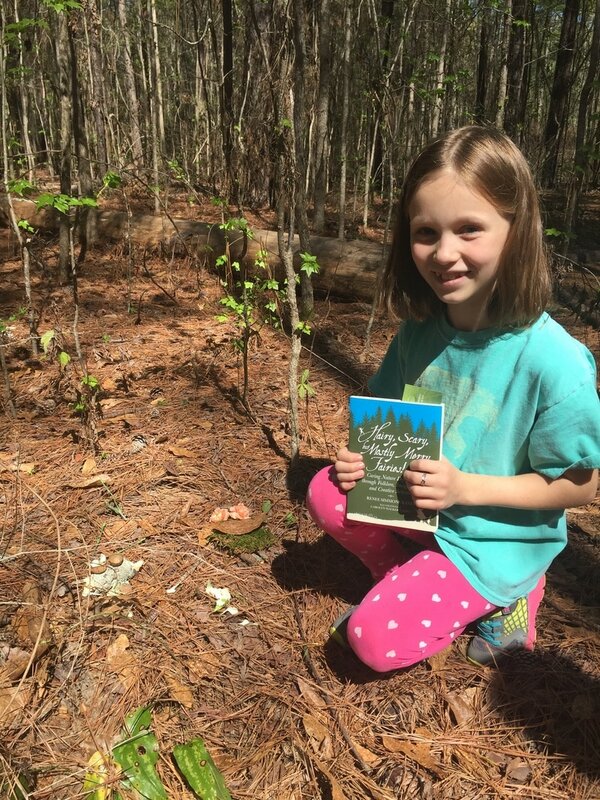 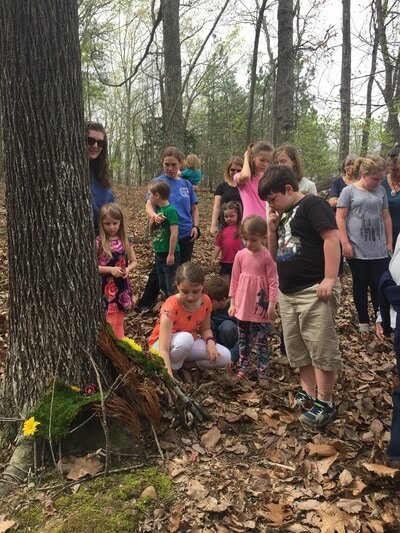 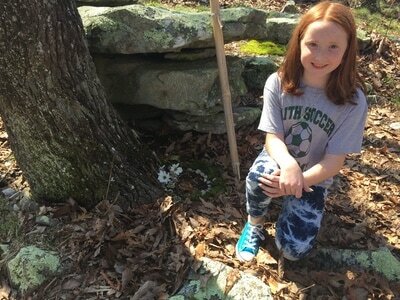 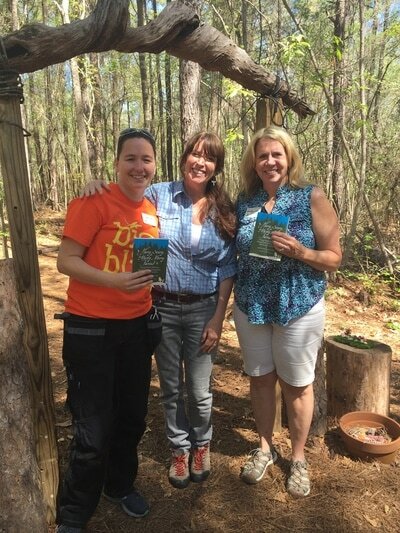 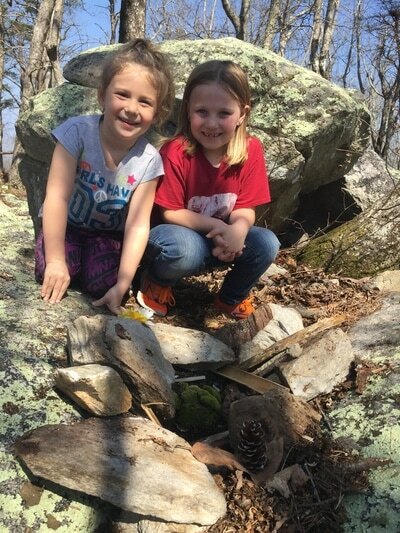 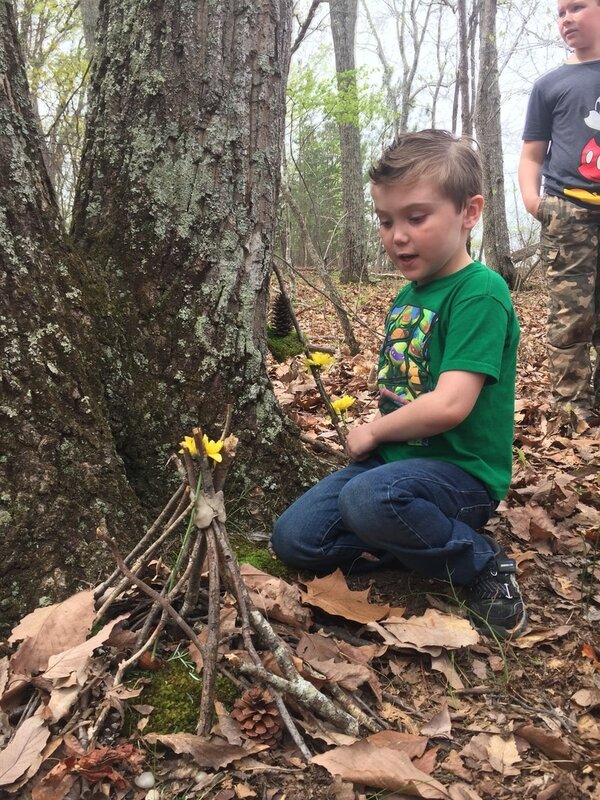 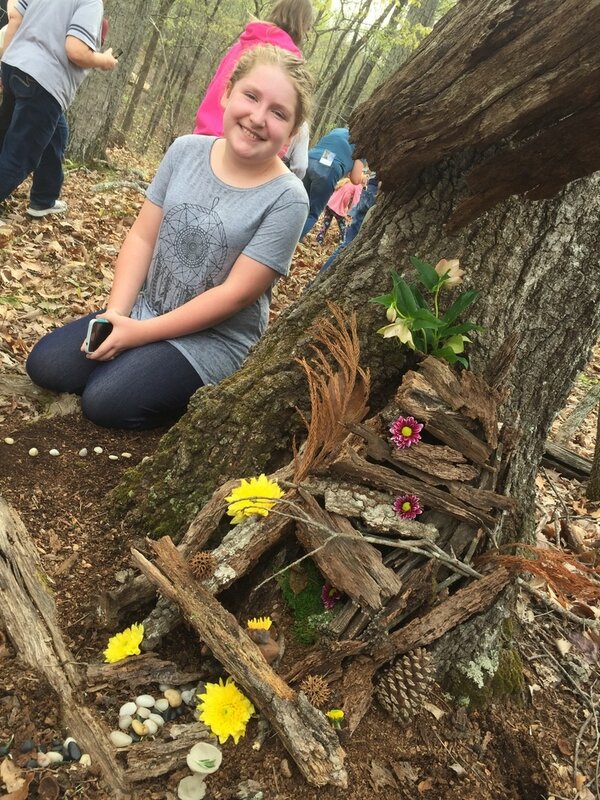 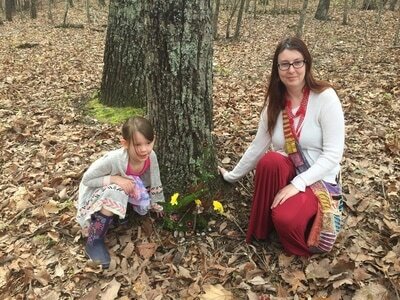 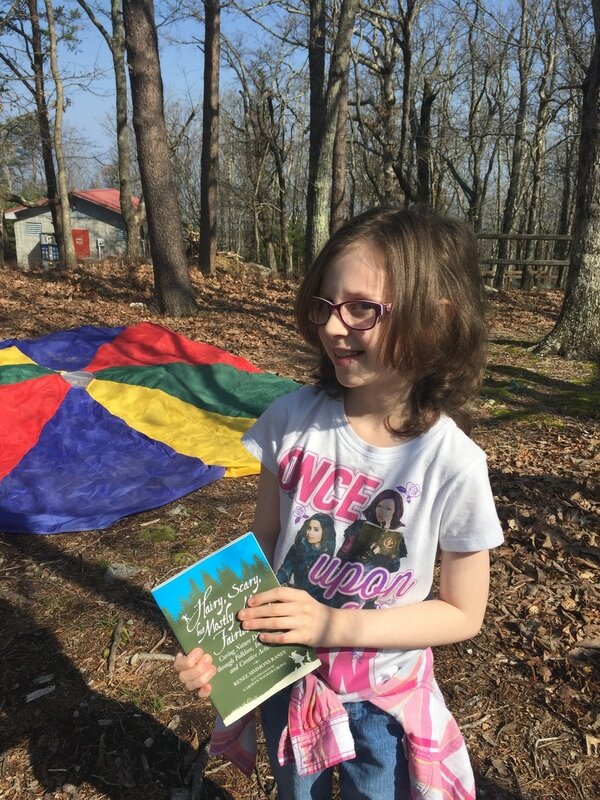 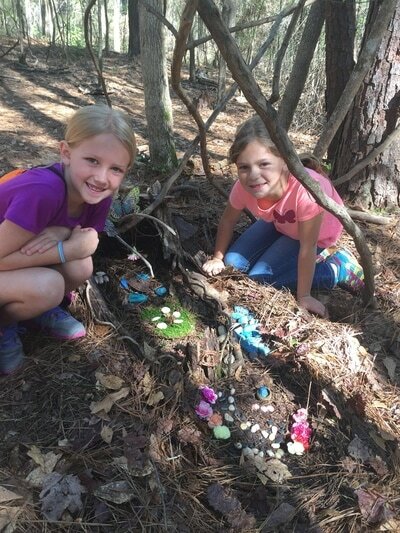 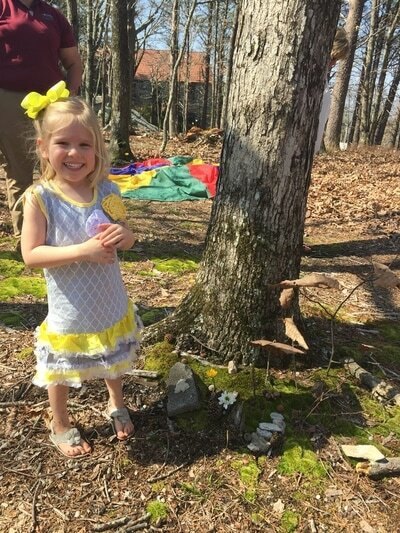 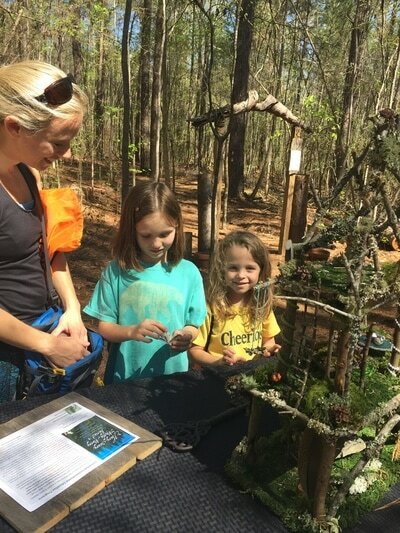 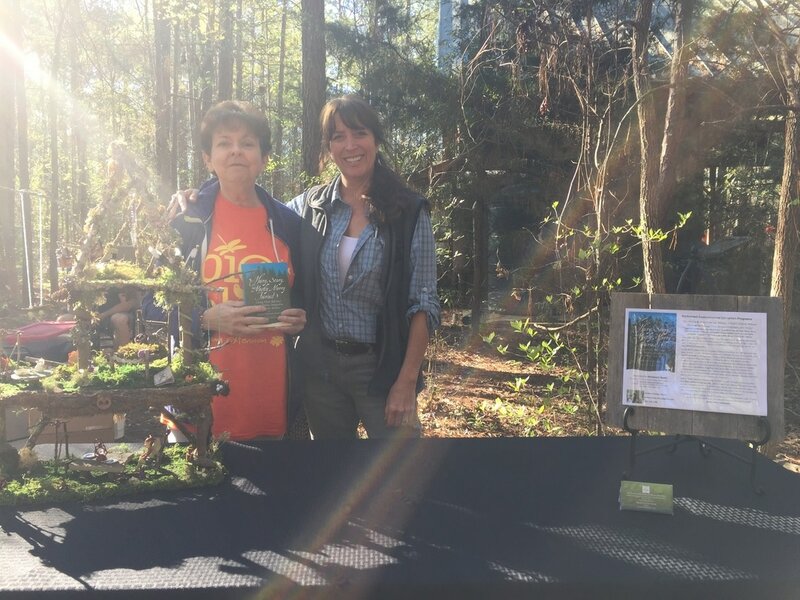 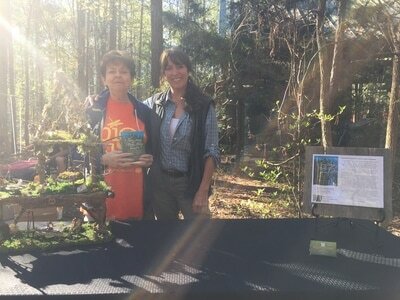 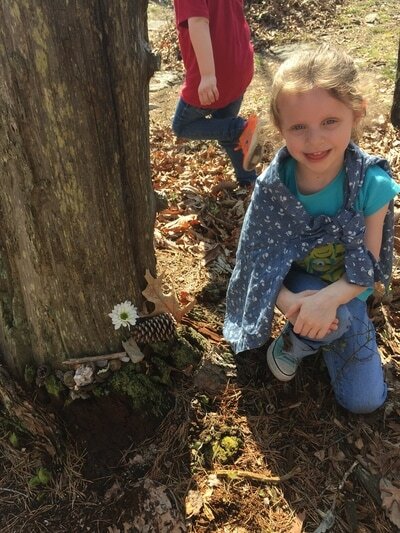 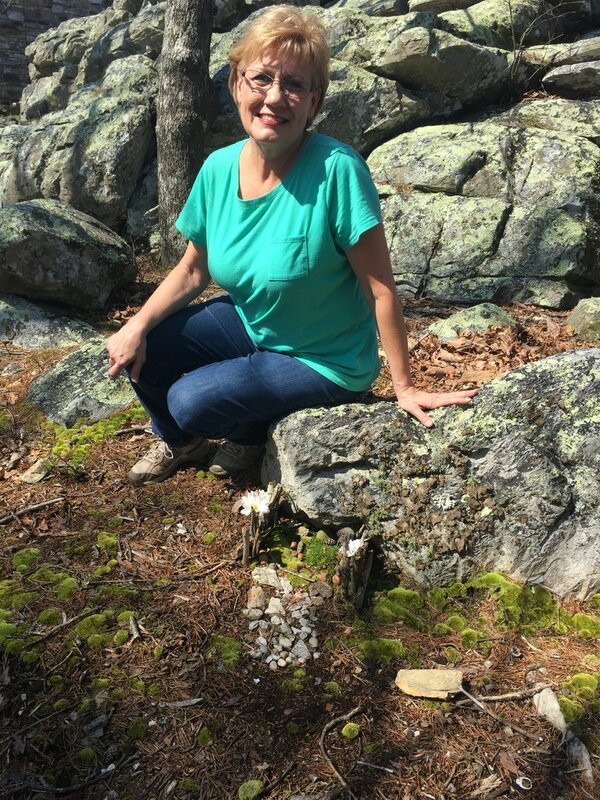 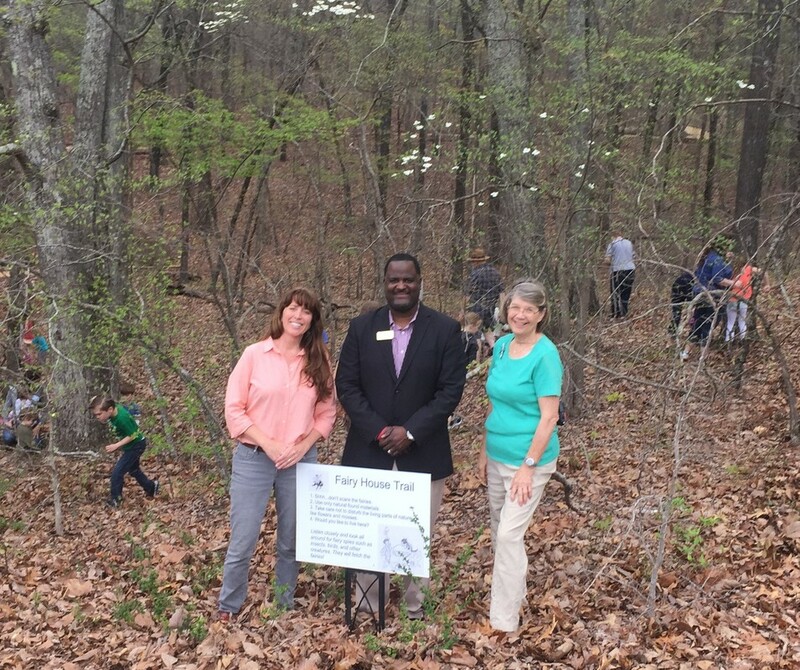 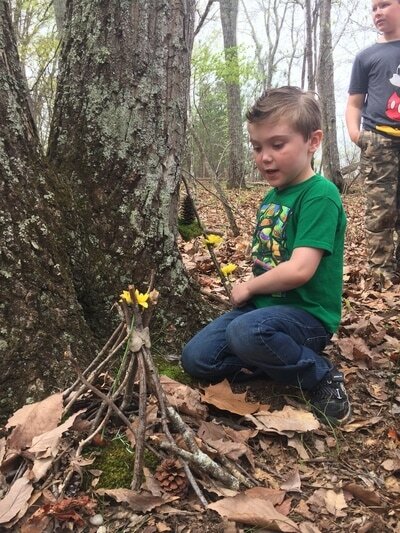 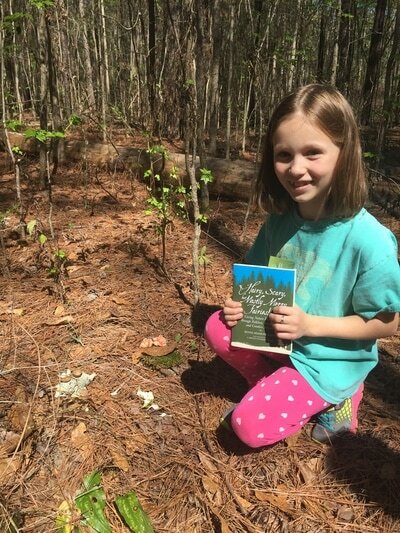 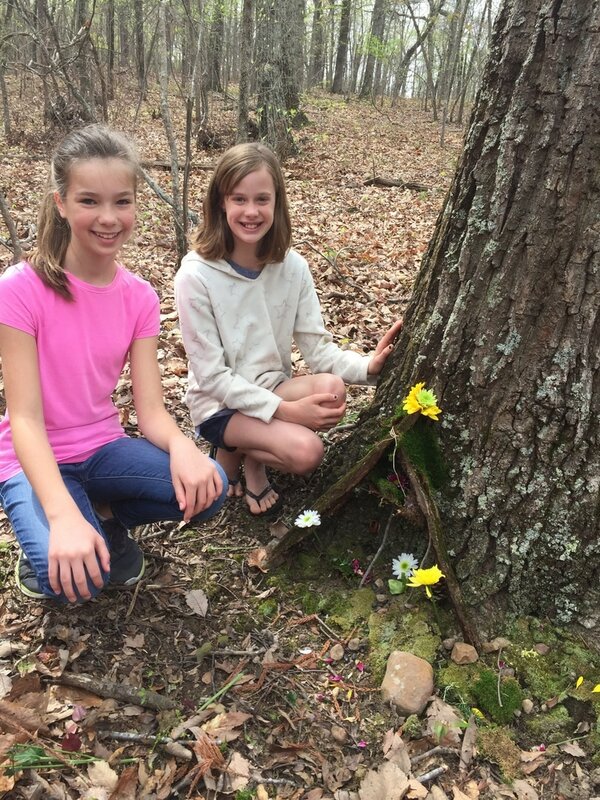 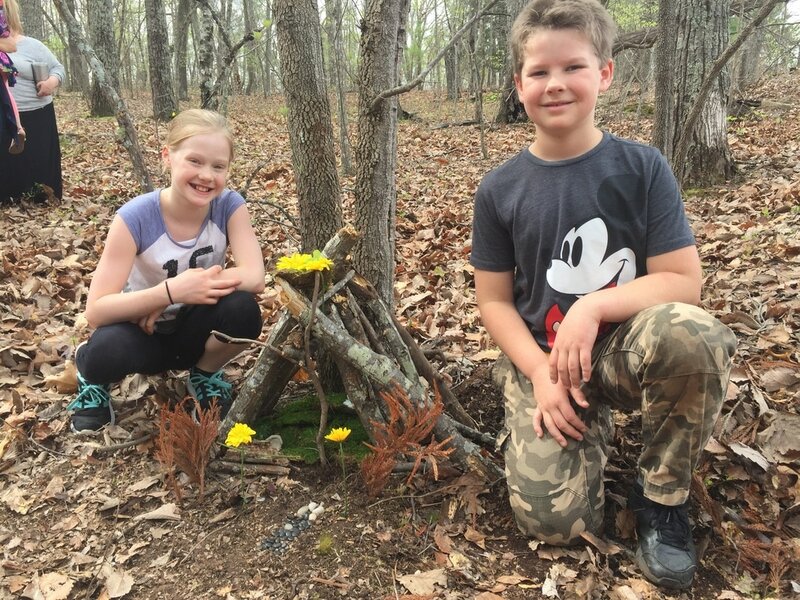 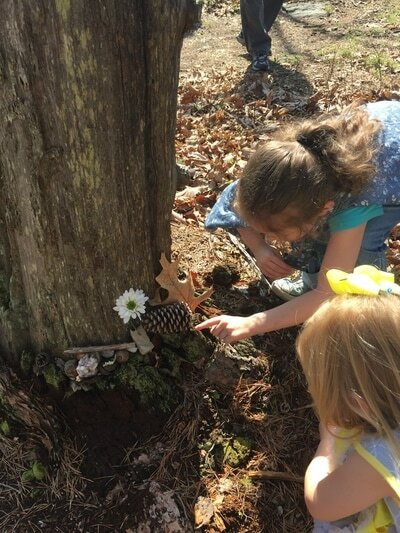 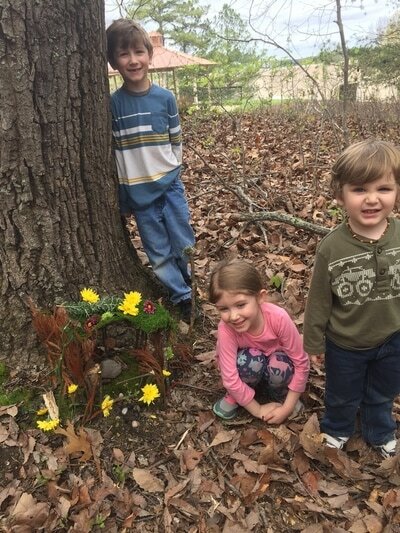 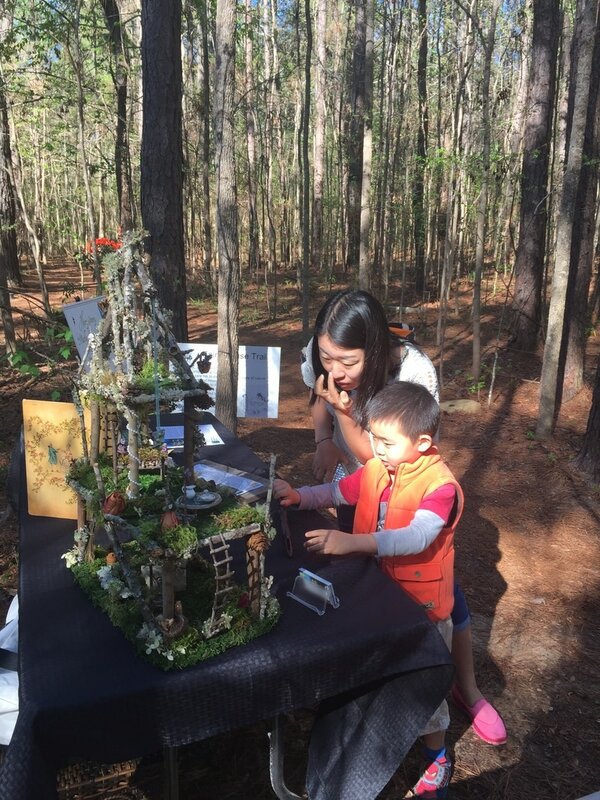 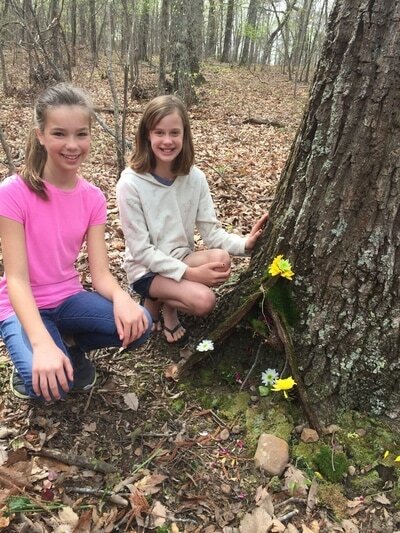 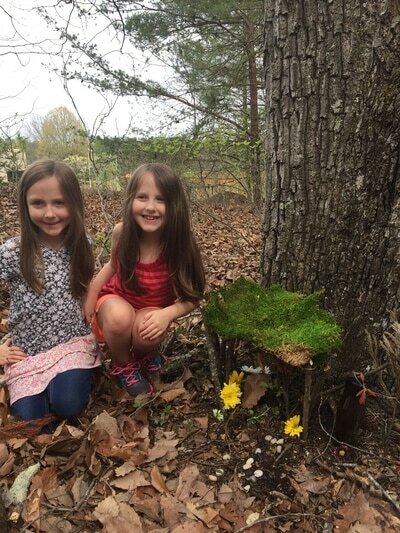 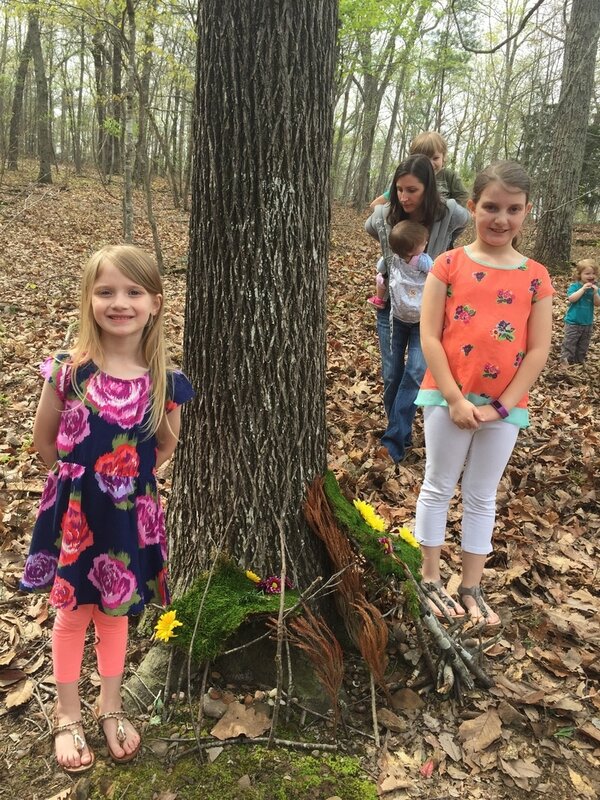 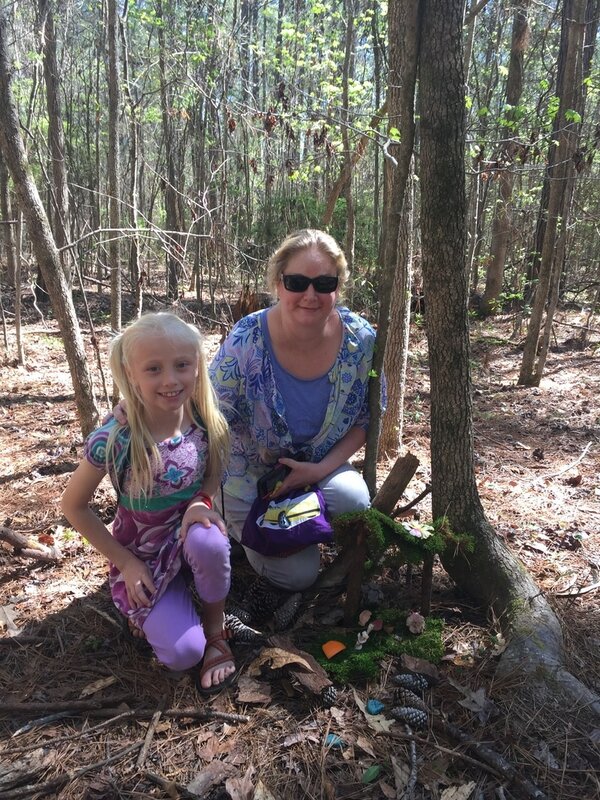 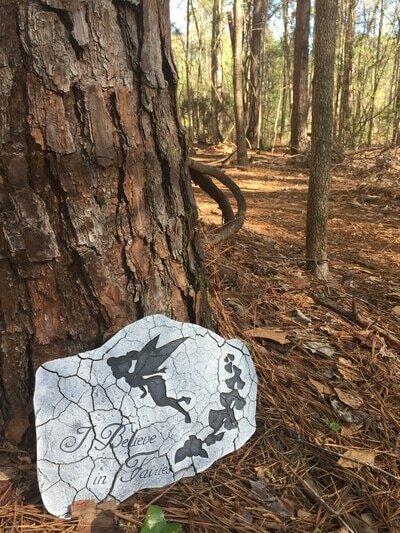 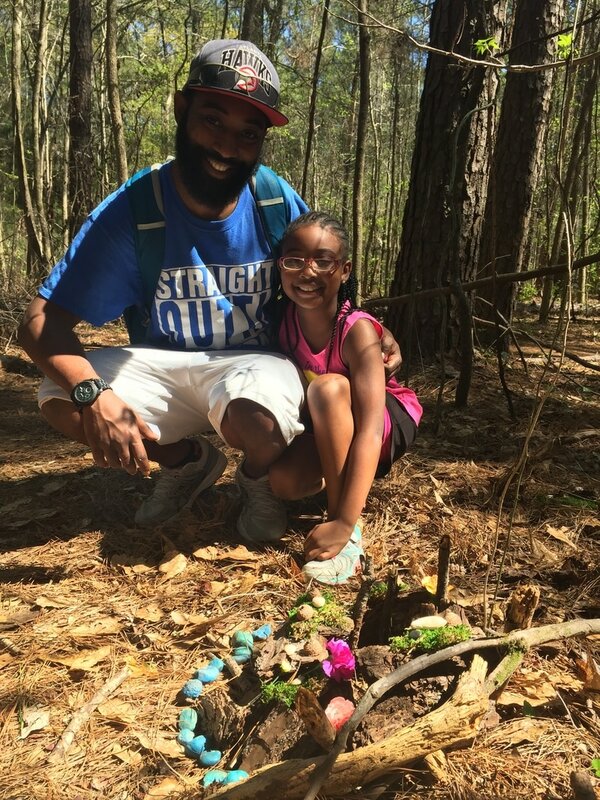 Inspired by her passion to kindle imagination and creativity through outdoor nature play, Raney recently launched a new "not-for-profit" volunteer project that she calls the Wunderkind Institute of Nature Discovery (WIND). 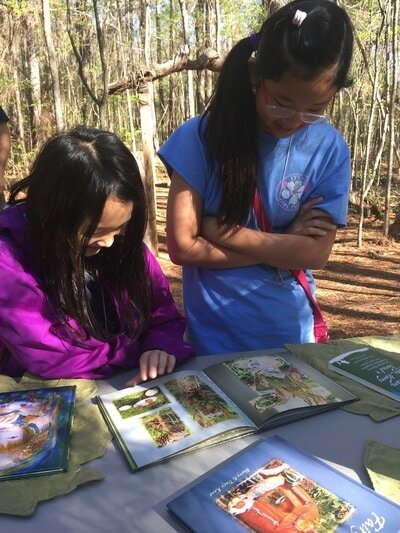 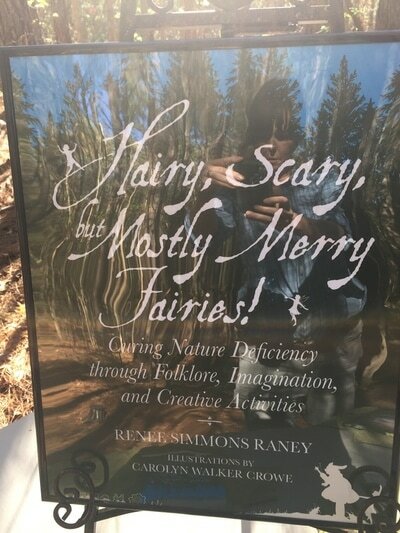 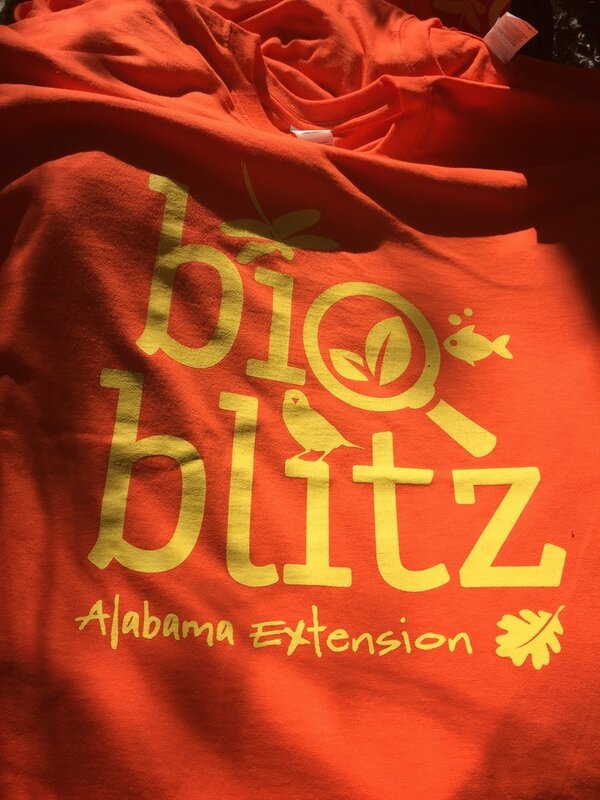 This program serves as a hub for what Raney calls a "web of EE goodness" that connects providers and experts (arts and natural history) on local, state, national, and global levels with families, students, and teachers. WIND is a unique program that combines nature, arts, and wellness to enchant, inspire, and connect people of all ages to the natural world FOR the natural world. "I am in conversations with hundreds of parents, teachers, and leaders who desire to incorporate EE into their lives. 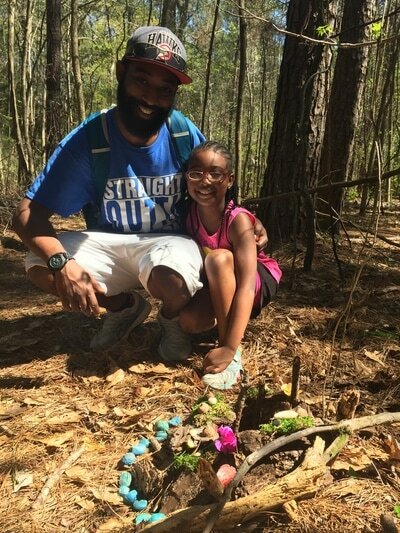 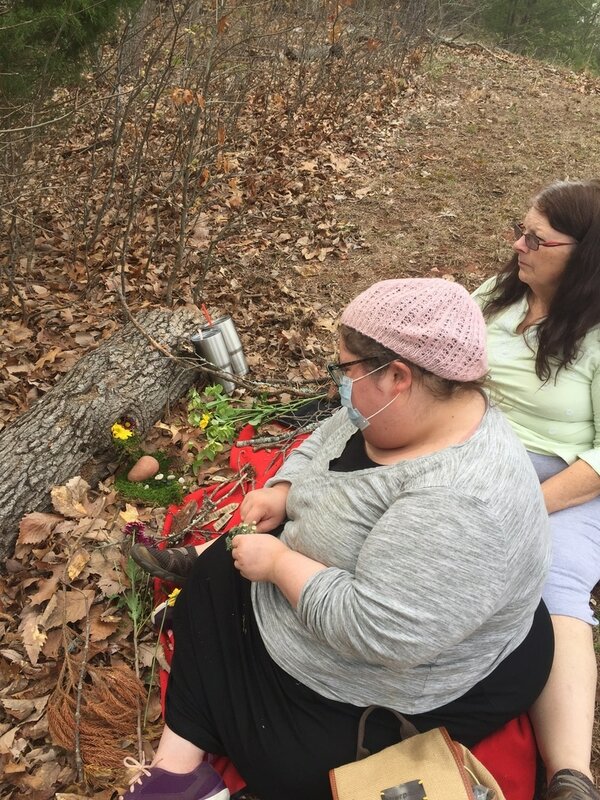 My goal is to connect these folks to the appropriate contacts and organizations to help them meet their goals," she says. 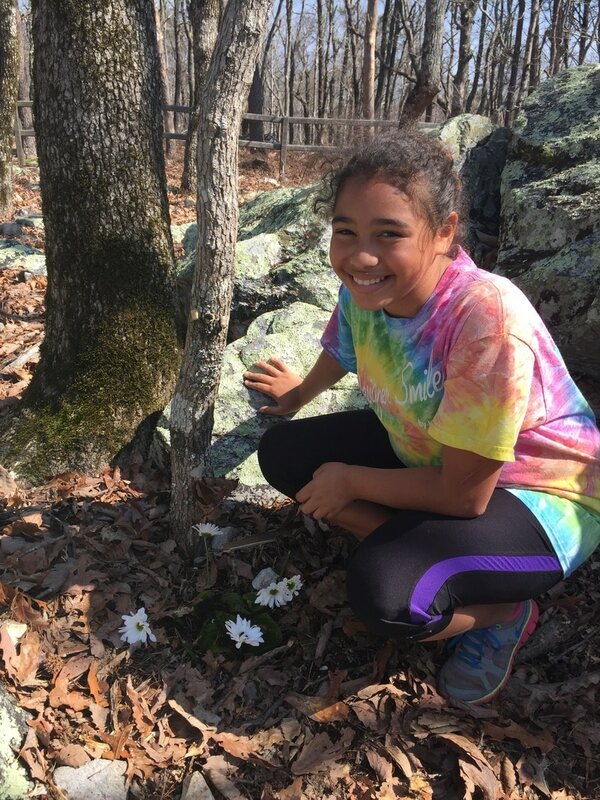 "We are all in this wonderful world together and EE is a vital component to a healthy lifestyle and greener planet."